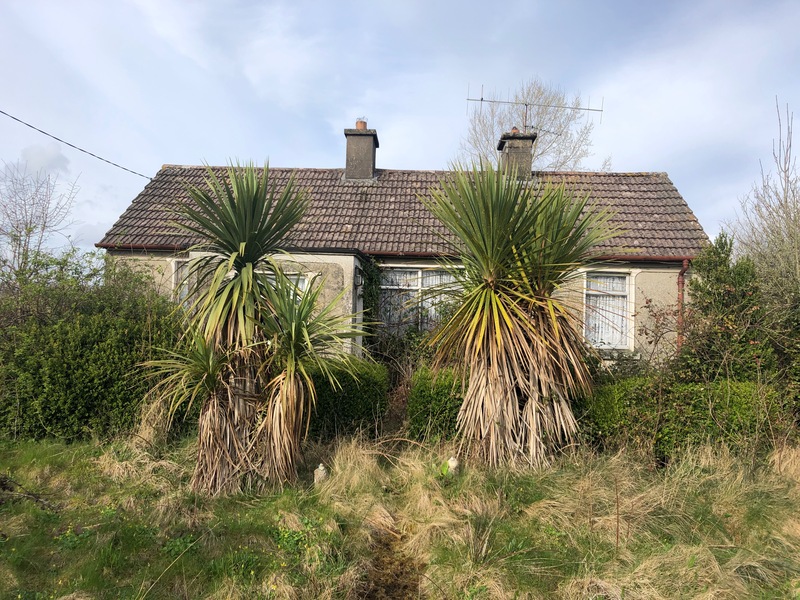 Lonely property with lots of character in an excellent location less than 1km from Knockavilla village and 8km from the town of Cashel. 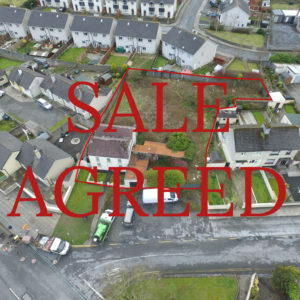 This is an attractive cottage located just off the main Dundrum – Cashel Road (R505). 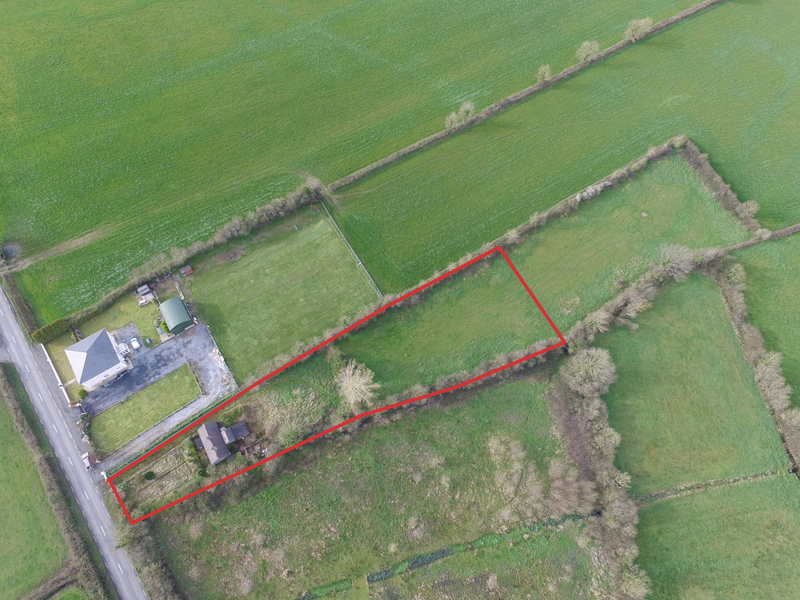 The cottage sits on C. 1 acre with plenty of scope for development of the property, gardens & parking area. This property is in need repair but consists of three bedrooms, kitchen, sitting room, bathroom & porch. 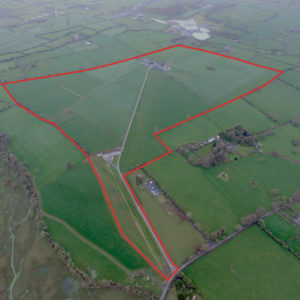 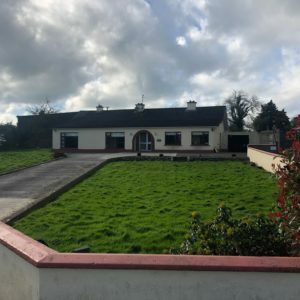 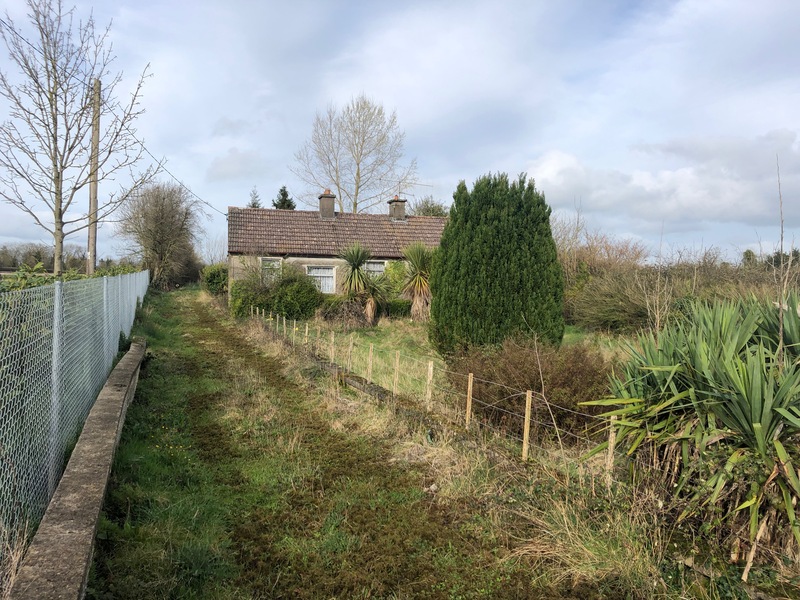 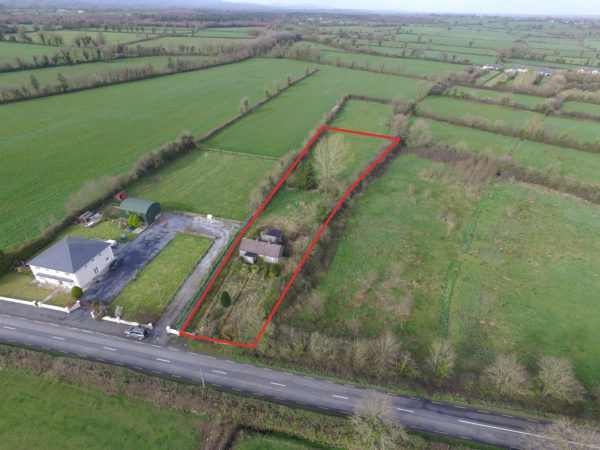 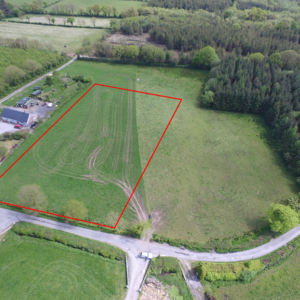 This is a lonely property with lots of character in an excellent location less than 1km from Knockavilla village and 8km from the town of Cashel.